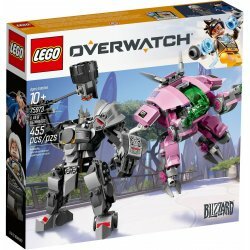 For your favorite Overwatch® fan—2 iconic tank heroes with D.Va & Reinhardt! 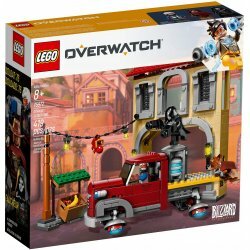 Immerse your favorite Overwatch® fan in the Dorado map with Soldier: 76, Reaper and McCree! 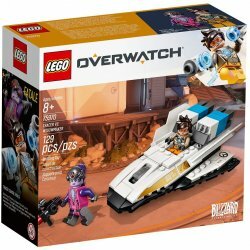 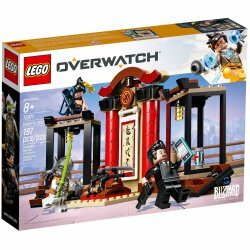 Now your favorite Overwatch® fan can build the Hanamura dojo with dragon brothers Hanzo and Genji. 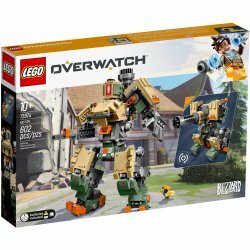 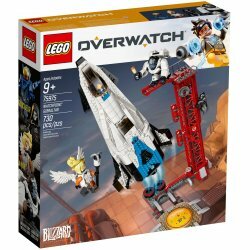 A Bastion to build and display for the Overwatch® fan!